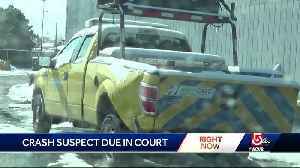 Formal charges have been filed against the man suspected of killing a DPW worker last week while police still search for him. 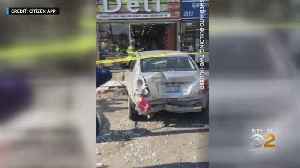 A driver slammed into a store after colliding with a truck, and in a bizarre twist was slapped by a worker inside the store. 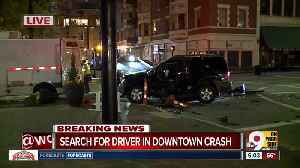 A driver operating under the influence of drugs crashed a stolen Uber into a MassDOT worker in Revere early Thursday. 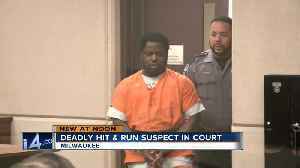 The man accused of killing a Milwaukee DPW worker was in court his morning. 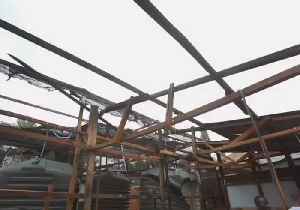 Bond for Terron Clayborn was set at $25,000. 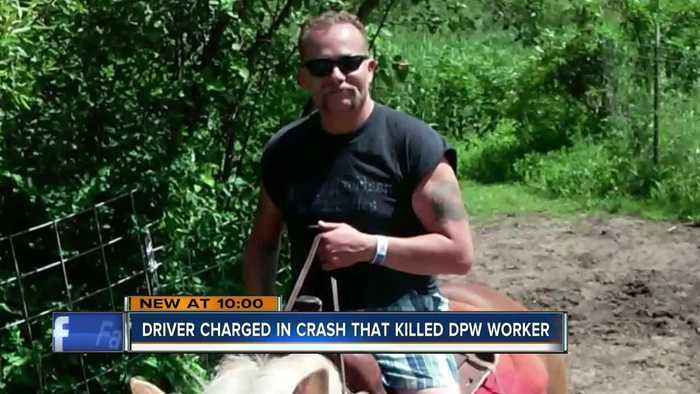 He's accused of causing Bryan Rodriguez's death in a hit-and-run crash.